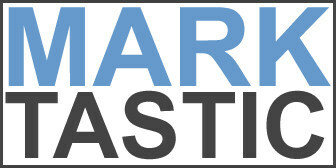 Marktastic » photo | It's not just Mark, it's Marktastic! Everyone has starred in a bad picture or two over the course of time. Leave it to the Internet to provide a place to share those embarrasments with the rest of the world. I present to you two of the greatest uses of the Internet that I've seen in the last 13 days. Awkward Family Photos: http://awkwardfamilyphotos.com/ Photobomb: http://thisisphotobomb.com/ Both have RSS feeds, so you can have the hilarity delivered straight to your Google Reader, or whatever newsreader you like. Enjoy!